Ben Tousley is that rare breed of singer-songwriter who brings together the personal, spiritual and political in inspiring concerts with wry storytelling, love songs, incisive political commentary and stiriing anthems. 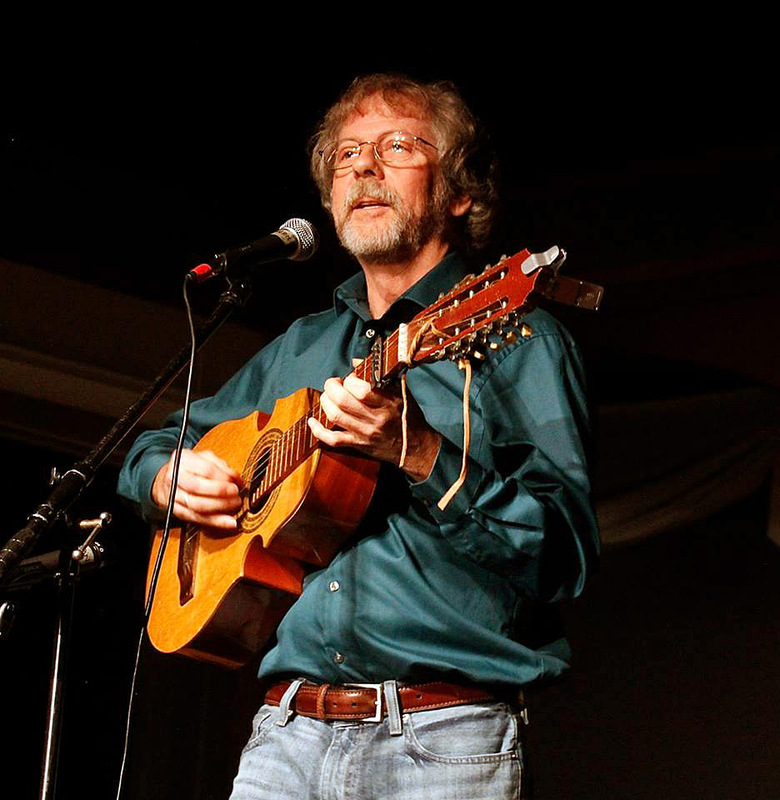 For over 35 years, Ben has brought his lively, engaging programs of songs and stories to folk clubs, colleges, churches, schools and libraries. 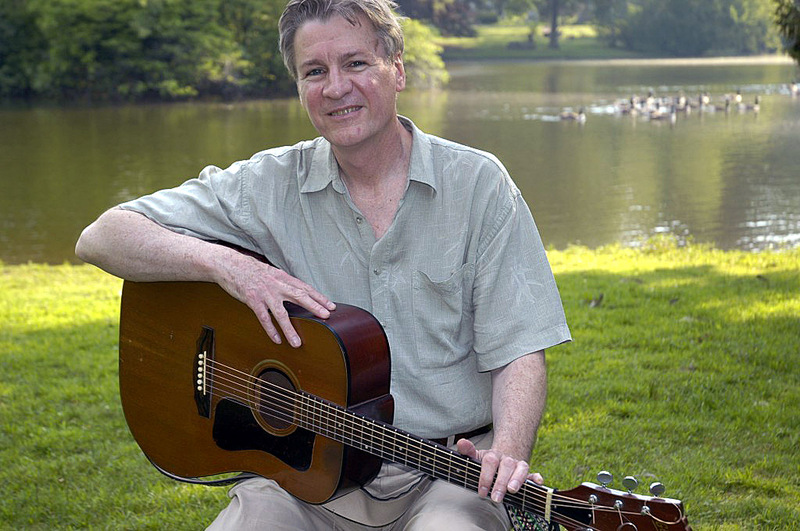 His seven recordings of original songs have received national ariplay and his programs for children received the Boston Beyond War award “for communicating a clear vision of our richly diverse human family through music.” Ben has toured widely across New England, the East Coast, the South and Midwest, has appeared at festivals such as Boston’s First Night and the Lawrence, Ma Bread and Roses Labor Festival, and numerous coffeehouses and colleges such as Princeton, Tufts, Brandeis and Guilford. Musician and songwriter Paul Kaplan has been an enthusiastic participant in the folk music world since the late 1960s. Long associated with Broadside and Fast Folk magazines, Paul’s music is best known through his songs such as “I Had an Old Coat,” “Henry the Accountant,” and “Call Me the Whale”. Pete Seeger said “I am a big fan of Paul Kaplan. I love his singing; I love his songs.” Paul has been honored by the inclusion of his songs in two monumental collections produced by Smithsonian Folkways. One of his first songs, “Vietnam,” appears in the Grammy-nominated Best of Broadside. A second song, “King of Hearts,” is featured in Fast Folk—a Community of Singers & Songwriters. And in 2004 “Henry the Accountant” was included in Being Human–Readings from the President’s Council on Bioethics, along with works by Homer, Shakespeare, Tolstoy, Dickinson, Whitman, George Bernard Shaw, etc.